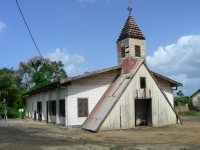 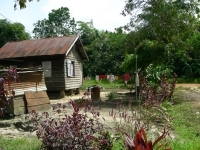 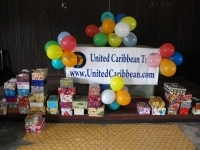 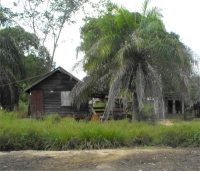 In June 2009 United Caribbean Trust took the Make Jesus Smile shoebox project into Victoria to the Maroon children as part of the Suriname Child Sponsorship Program. 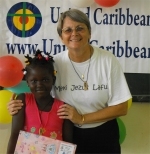 The host church opened its doors to us as we blessed their children with the shoebox gifts from Barbados. 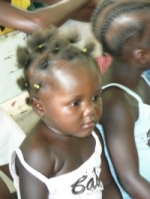 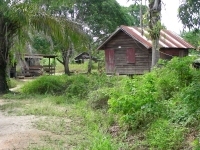 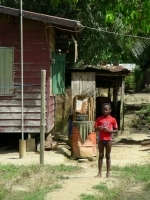 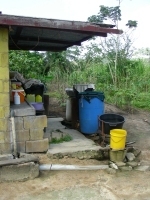 Click below to visit the different Children Outreach Parties in Suriname.